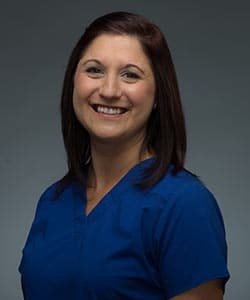 Jennifer has worked in this practice since 2015. She and her husband have one son and 2 fur babies. In her spare time, Jennifer enjoys spending time with family and friends outdoors. Jennifer always knew she wanted to be in the field of orthodontics and feels very fortunate to be a part of such an amazing team.